Le Sept, Disco 7, Le 7…people seem to call it by any of those names, I just call it a great night out. If this is your first time in the Cote d’Azur and your first time in Cannes, you really have to experience the Cannes nightlife brought to you in part by Le Sept.
You'll be thoroughly entertained and made to feel at one with the party. We all like a bit of shine in our lives and I’d say Cannes wouldn’t have the extent of glitz and glam if it weren’t for Le Sept helping to make it feel “star” worthy. 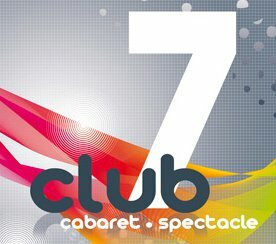 Le Sept is a cabaret-style nightclub, meaning you are going to see some of the best shows performed by amazing drag queens. Yet I really hesitate in using the words “drag queens” because that almost sounds down market compared to these people. Here you will see some of the most beautiful entertainers in your life. Seriously, I am envious and totally intrigued! I am dying to get to know these performers better. Just wait until you experience the effort they have put in for their shows. Incredible! The YouTube videos I have attached do not do justice. Being there in person brings on a whole new feeling to it all and in the best of surroundings. The shows are full of entertainment; singing, dancing, comedy and there is plenty of crowd participation so get ready to be a part of the show. And unlike the regular routine at some other clubs, Le Sept is a breeze to get into, you might have to wait a short while if it’s super busy but it is worth it, plus it’s usually free to enter and without the bouncer attitude. What you will notice about the inside of Le Sept is that it isn’t a massive space, yet it is set up perfectly, not only for cabaret shows but also for a great night out at the club. When entering Le Sept, you will find the main bar near the front entrance with a lounge area set up in the middle. The shows are performed at the stage visible at the end of the club space, which also doubles as a dance floor. What it comes down to is Le Sept is comfortably set up and in such a way that you can’t help but meet the people on either side of you. Drinks are moderately priced and served by the best staff. The music ranges from techno to classic disco with plenty of house in between. 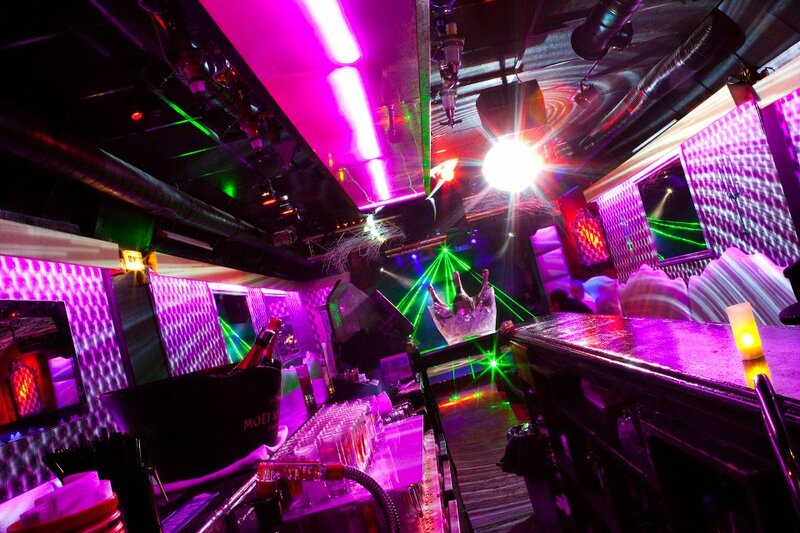 Finding the club is very easy and within walking distance of the major hotels. 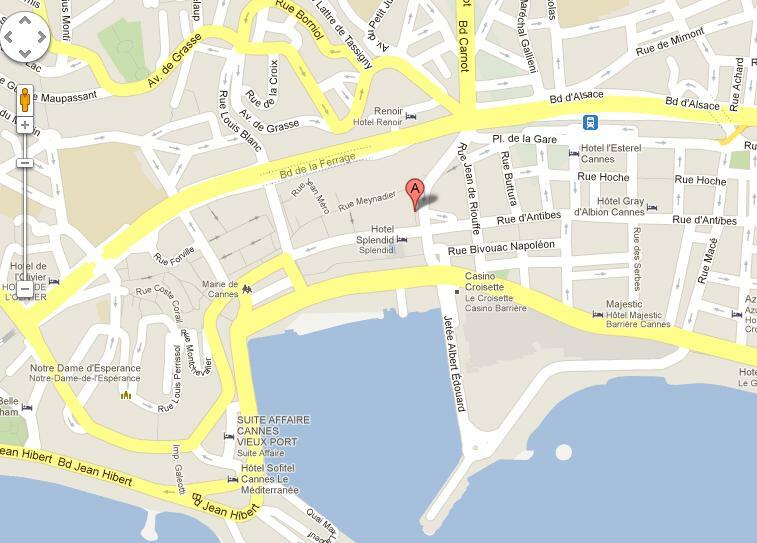 Le Sept is located at 7 rue Rouguière that is a pedestrian type street close to the Port. 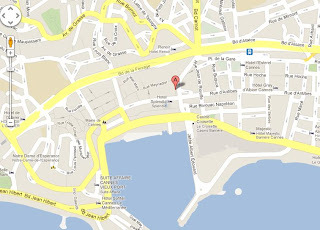 Basically, go to rue du Maréchal Joffre and head towards the Port, when you see the Crédit Mutuel just take a look to your right and you will see the signage for Le Sept just a building away on rue Rouguière. Their website is not available at the moment but I do have a number in which you can contact: +33 04 93 39 10 36. Le Sept is open 7 nights a week from 11pm-7am. 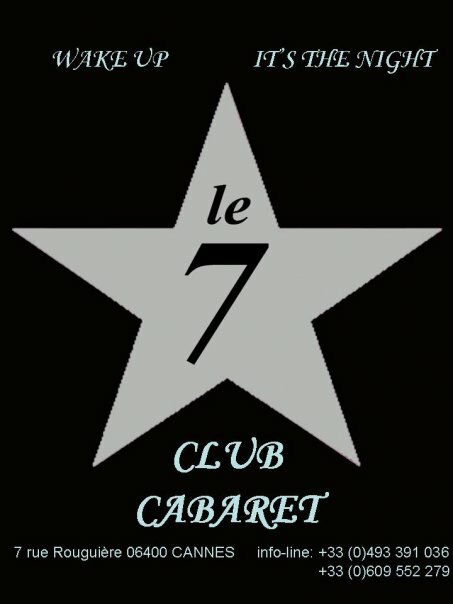 Le Sept is not only a cabaret-style nightclub but also a gathering place for many in the LGBT community, everyone is welcome. I'm hoping the performers start up Facebook fan pages. I’ll be the first to “like” them. Gay French Riviera Facebook Page!